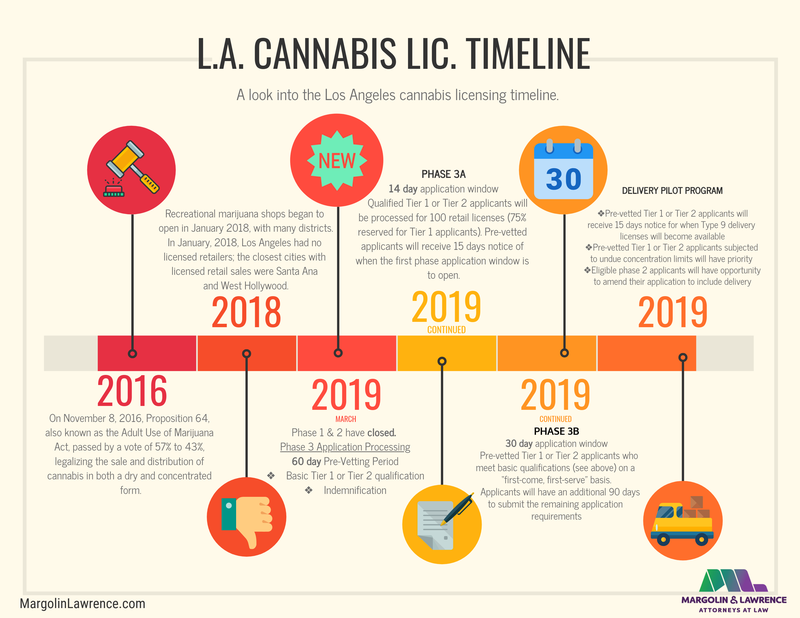 The Department of Cannabis Regulation (DCR), the governing agency regulating commercial cannabis activities for the City of Los Angeles, released a new interactive map this week which highlights the number of retail licenses available for applications in each of the 35 Community Plan Areas in the City. The map shows the maximum number of retail licenses approved (i.e., “license capacity”) for each Community Plan Area as well as how many of those licenses are available or otherwise occupied by retailers currently in operation. 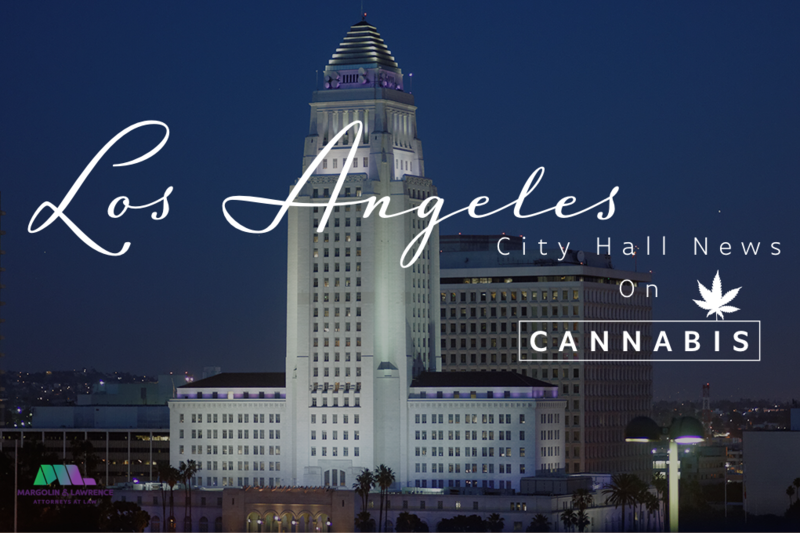 The interactive map will be particularly useful for prospective applicants who want to pursue a dispensary license during the next and final round of licensing for the City and need to identify eligible properties for a potential retail location. 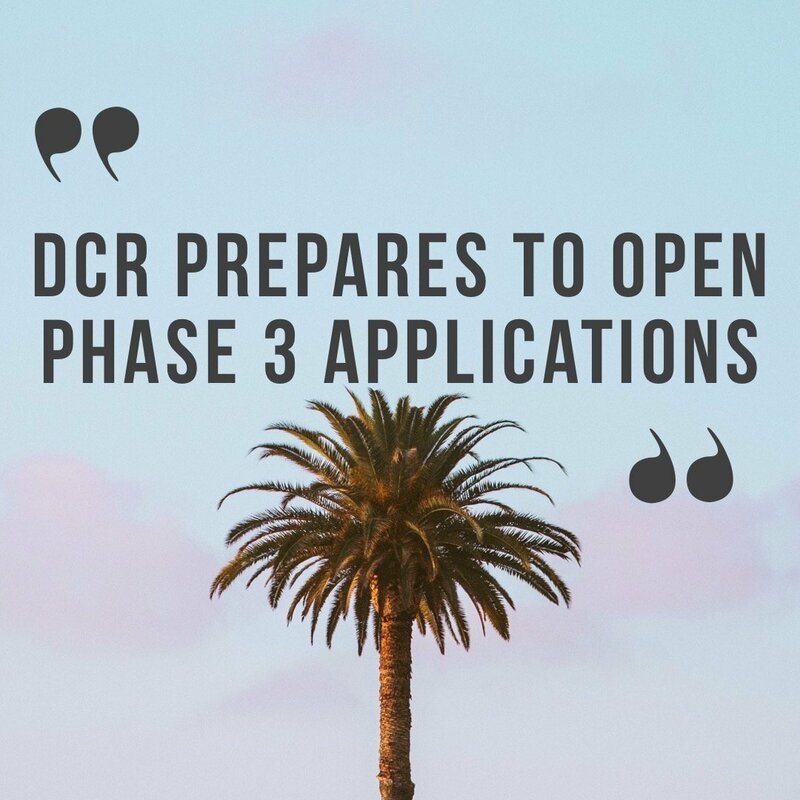 Many retail licenses have already been distributed which has greatly limited the number of remaining licenses available for application in each Community Plan Area. 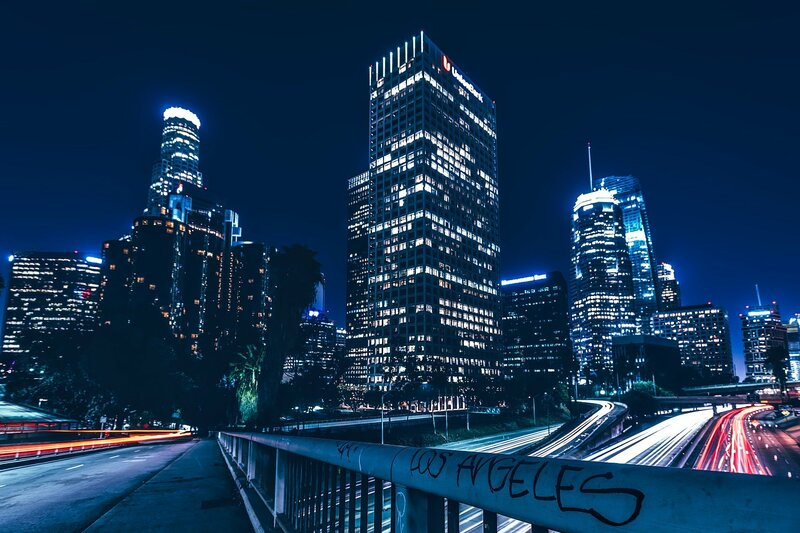 The limited number of vacant licenses has further complicated the property search process for prospective applicants -- a process already restricted by distance and sensitive use requirements defined by the Los Angeles Municipal Code (LAMC). 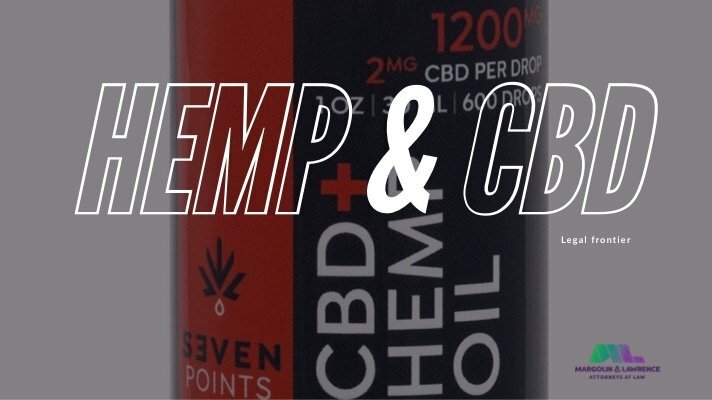 LAMC mandates that all retail locations be at least 700’ away from other licensed cannabis retailers and other “sensitive use” properties (e.g., public parks, public libraries). Further, it restricts the location of potential retail establishments to nine zones as defined by the City’s planning website through Zimas. (2) Have submitted a completed license application to the licensing authority, which must include a document or statement indicating that California Environmental Quality Act (CEQA) compliance is underway. In today’s announcement, the three licensing agencies urged that any temporary license holders who are contacted by their state licensing authority reply promptly in order to avoid a lapse in licensure.